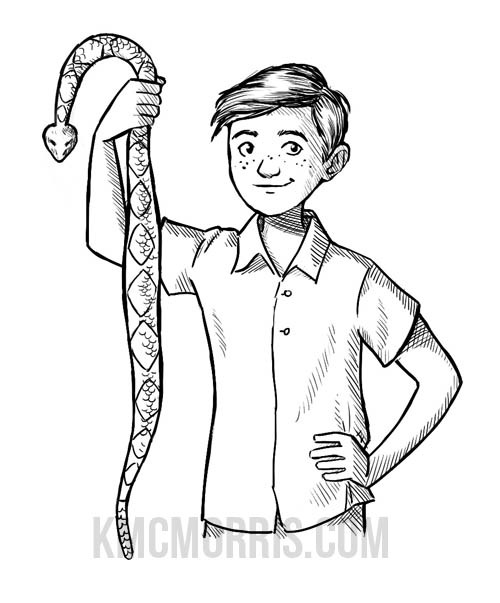 Here's a tip for all you illustrators out there: need to draw a dead snake? 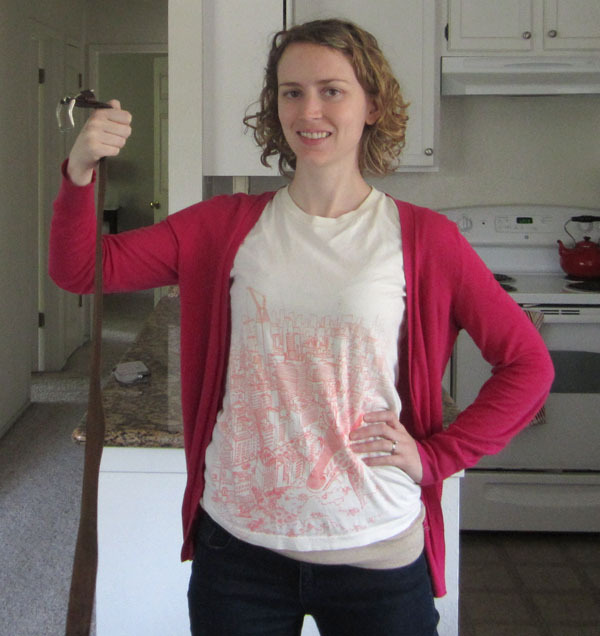 A belt makes a great stand-in for your photo reference needs! No, I'm just using the photos as references to look at, not to trace over. And yes, I do "really paint," digitally with a Wacom tablet.